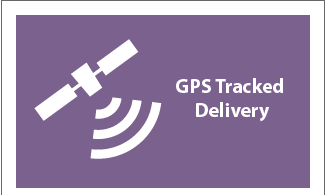 For cost-effective and reliable GPS tracked leaflet distribution in Buckinghamshire, Shareplan Leaflet Distribution can offer you a complete service. Buckinghamshire has a modern service-based economy and the private sector is driving the economy forward. Buckinghamshire delivered the 2nd fastest growing economy in the UK. Our Customised design, print and Leaflet distribution service in Buckinghamshire will increase your business through direct marketing. Our Buckinghamshire door-to-door distribution service is second to none. 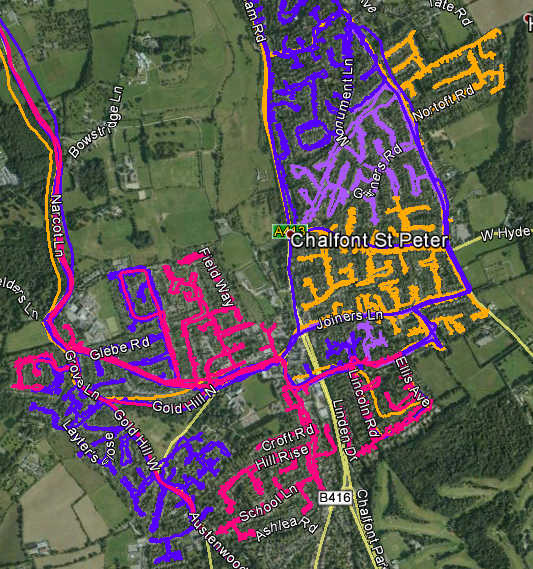 All our Buckinghamshire leaflet deliveries are GPS tracked. 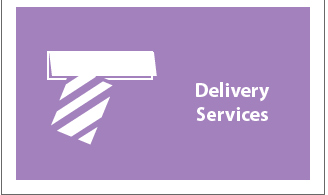 Our team will send you a report when the leaflet distributor has completed the door-to-door flyer delivery. It only takes a moment to download the data and you can view the exact route that the flyer distributor took to deliver your leaflets. 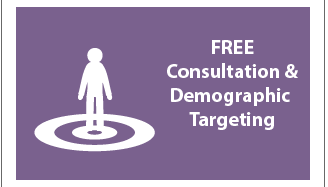 In addition to providing cost-effective and trustworthy leaflet distribution in Buckinghamshire, we can also offer demographic targeting to ensure you are delivering to the right target audience. You can give us a town name in Buckinghamshire, for example Marlow. We will simply provide a report and map showing the number of residential deliverable properties which are 7991 of which 79.12% are occupied by owners. 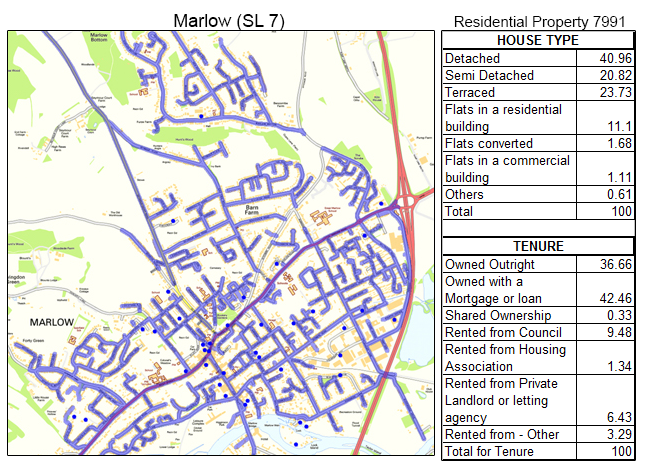 Through our geoplan map we can also see that about 85% of these properties comprise of detached, semi-detached and terraced houses. This data can help you position your product and services to the targeted demographic audience like offering home insulation services to increase energy efficiency, or offer surveyor services to calculate the rebuild cost of homes. Your flyer design is essential for ensuring your Buckinghamshire door-to-door flyer distribution campaign is as successful and effective as possible. 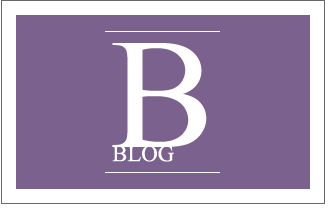 Our free one-to-one consultation gives you the ideal opportunity to engage with one of our in-house marketing experts. 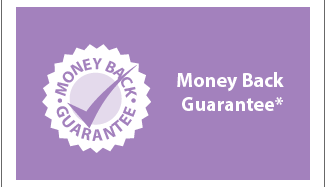 If you have no idea at all where you want to start with your Buckinghamshire door-to-door flyer distribution campaign, you can even use our graphic design service. Our in-house design team will help you get the most from your direct response marketing. Of course, the Buckinghamshire leaflet distribution service wouldn’t be complete without the unique chance to get unbelievable prices on your printing! 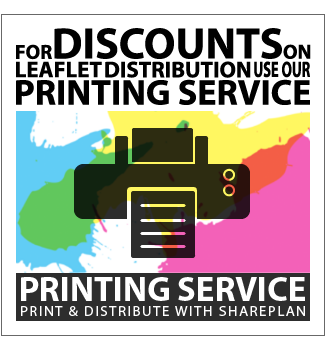 With Shareplan Leaflet Distribution you can make savings on your Buckinghamshire flyer distribution when you order both your print and door-to-door delivery together from us! Call us to find out more about our special Buckinghamshire Leaflet Printing and Distribution packages. With our Buckinghamshire door-to-door delivery service attracting a repeat business rate of over 80%, you can’t go wrong with our complete service. Click the link to get your free quote now! Our Buckinghamshire flyer distribution is available in all major towns including Amersham, Aylesbury, Bourne End, Buckingham, Burnham, Chesham, Farnham Royal, Gerrards Cross, Great Missenden, High Wycombe, Iver Heath, Marlow, Milton Keynes, Newport Pagnell, Princes Risborough, Stoke Poges, Taplow and Witham. Please feel free to take a look at our other coverage areas and also visit our FAQ if you have any other unanswered questions.